Kiri Pritchard-McLean is set to be pretty busy this Fringe. She's performing her second solo show Appropriate Adult, acclaimed sketch group Gein's Family Giftshop (of which she is co-writer) are up for their third outing, there's a one-night performance with Jayde Adams of the witty homage to the musical Amusical and there's talk of live recordings of her podcast All Killa No Filla with comic Rachel Fairburn (tbc). A mixed bag of projects you might think but one theme that will no doubt unite all of Pritchard-McLean's work is a dark sense of humour, one which is particularly highlighted in Gein's. 'People say to us "oh you're really dark": Jesus, you should see the stuff we throw out! We think we're giving a really tempered version of what we do,' she laughs. 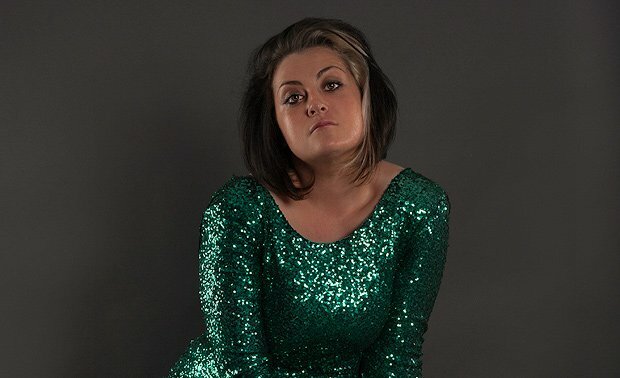 Kiri Pritchard-McLean: Appropriate Adult, Pleasance Courtyard, 5–28 Aug, 8.15pm, £7.50–£10 (£7–£9.50). Previews 2–4 Aug, £6; Gein's Family Giftshop: Volume 3, Pleasance Courtyard, 5–28 Aug, 10.20pm, £8–£10.50 (£7–£10). Previews 2–4 Aug, £6. Dark and fast-paced sketch comedy.